What in the world happened to spring? I just arrived home from meetings in Savannah only to find my daffodils covered in sleet. 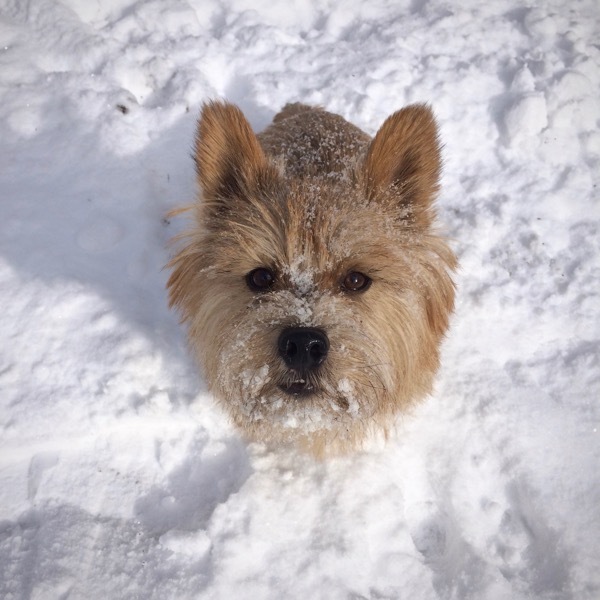 Snow is in the forecast and the temps are plunging into the 20s. I thought those dark dank days of walking my dog were over. Time to import a splash of sunshine. Maybe its because I was just in the south and I was spoiled with their incredible hospitality. Or because I was just with my daughter’s boyfriend (who lives in LA but is from VA) and makes the most amazing pies. I mean he makes “by scratch” sweet pies, savory pies, tarts and these little baked dough snippets called pie buddies. Down south everywhere you turn they’re offering up a little something sweet. So while I’m looking at my snow boots and mittens I figured I would branch out and try something new to bring to friend’s house for dinner this Sunday night. Please note I never recommend making something you’ve never tried before for your own dinner party (you should always give a new recipe a non-party test drive). But because I’m bringing it to someone else’s house and the recipe suggests I make it a day ahead, if it bombs I’ll have a whole day to make something else and no one will be the wiser. 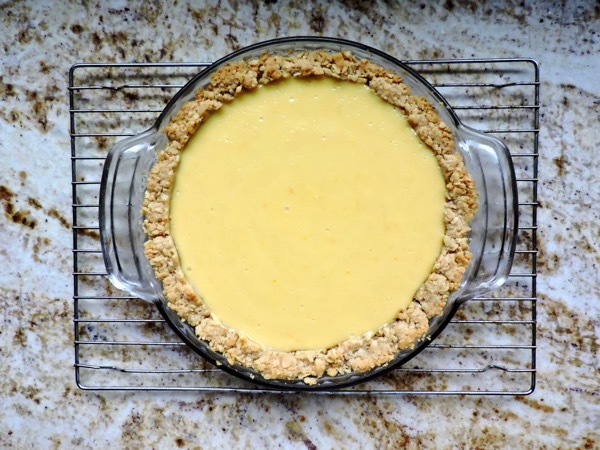 Turns out this Carolina Lemon Pie is… easy as pie. 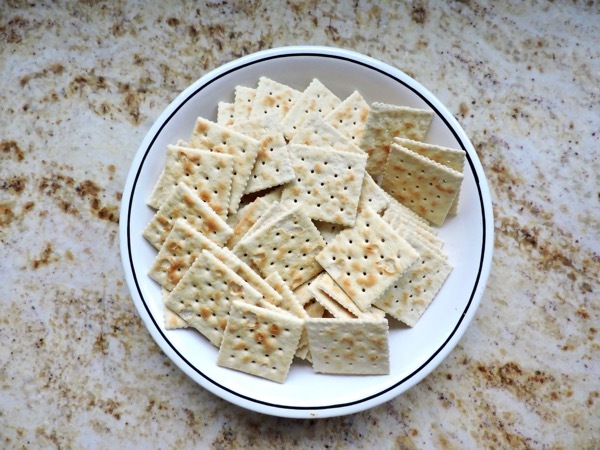 The secret to the crust is that it’s made from saltine crackers. You’ll need one and half sleeves. 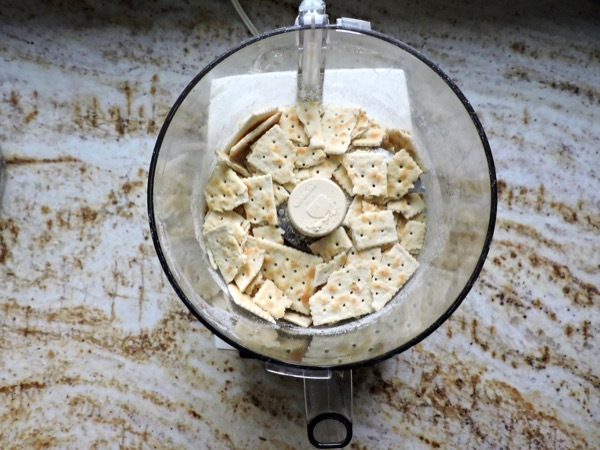 Break up the saltines and place in the bowl of the food processor with 1/8 teaspoon salt. 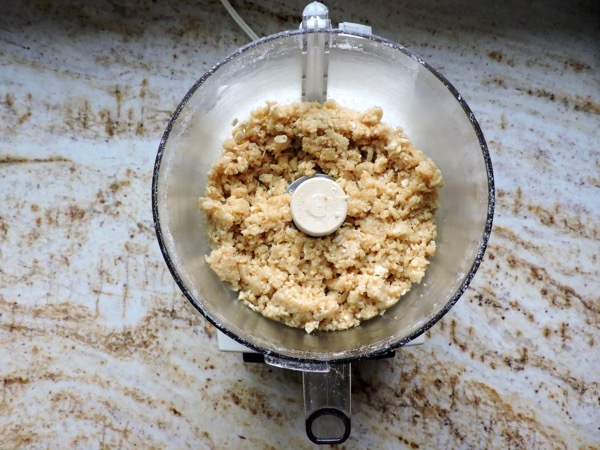 Pulse to coarse crumbs, about 15 pulses. 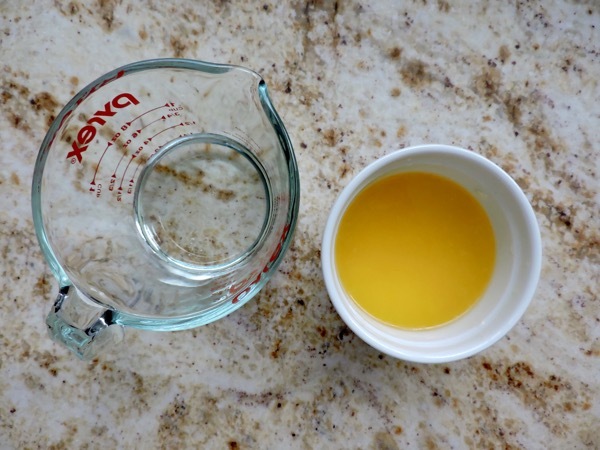 Add the melted butter and corn syrup. 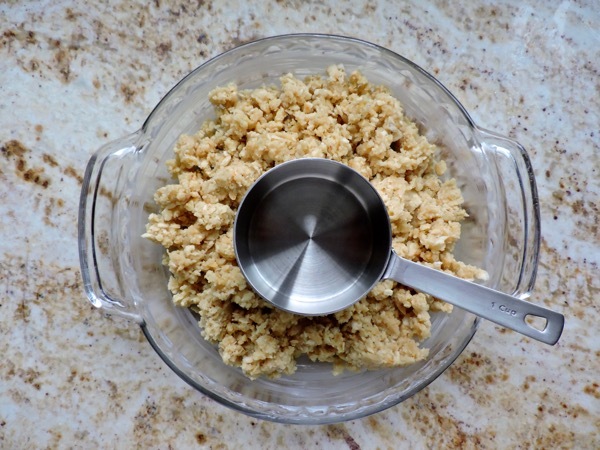 Pulse until crumbs are broken down into oatmeal-size pieces, about 15 pulses. 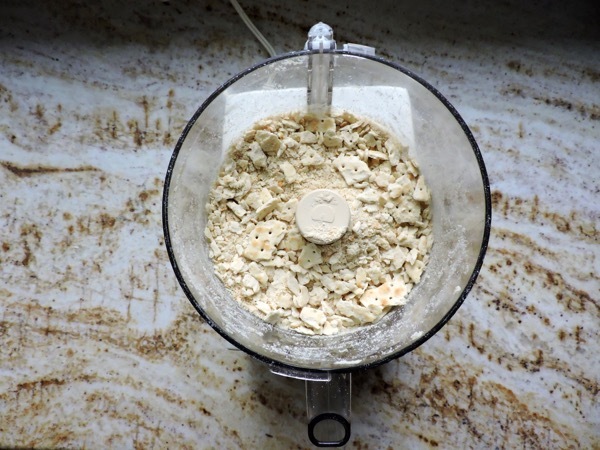 Transfer the saltine mixture to a greased 9-inch pie plate. 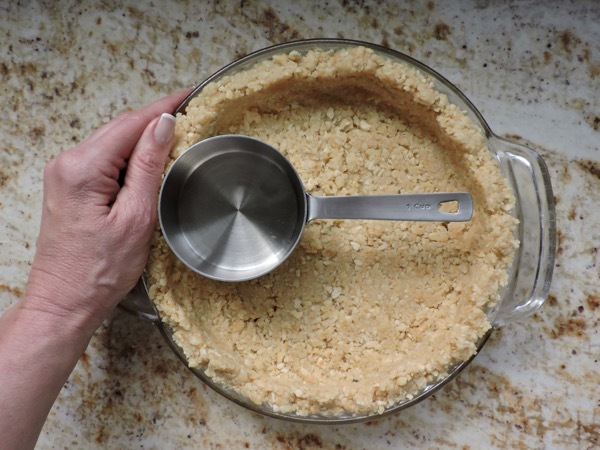 Using the bottom of a dry measuring cup, press crumbs into even layer on bottom and sides of plate. Use your hand to keep the crumbs from spilling over the plate edge. 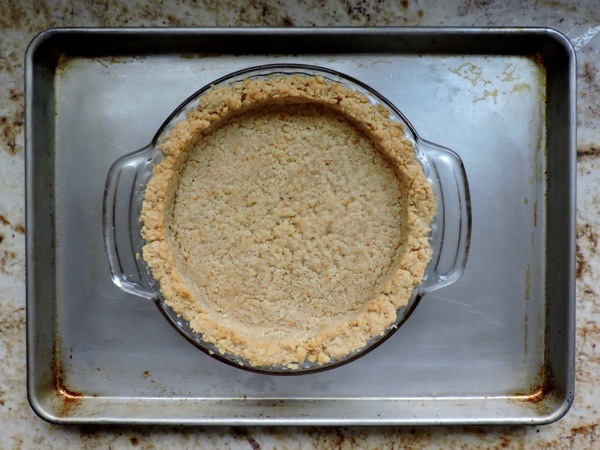 Place the pie plate on a baking sheet and bake the crust until light golden brown and fragrant, about 16 to 19 minutes. 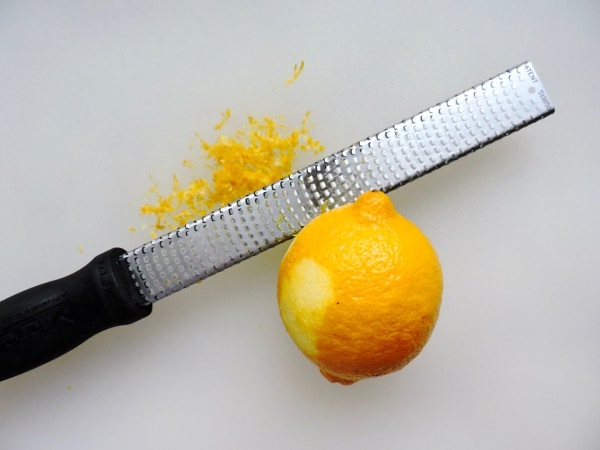 Meanwhile zest one to two lemons to for a full tablespoon of lemon zest. 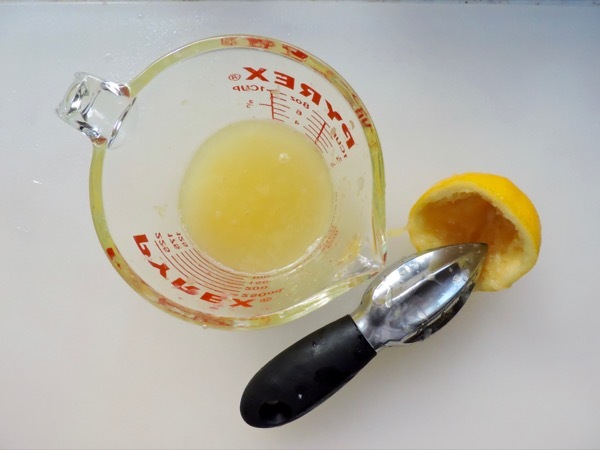 Then squeeze three lemons to yield a half cup of fresh juice. 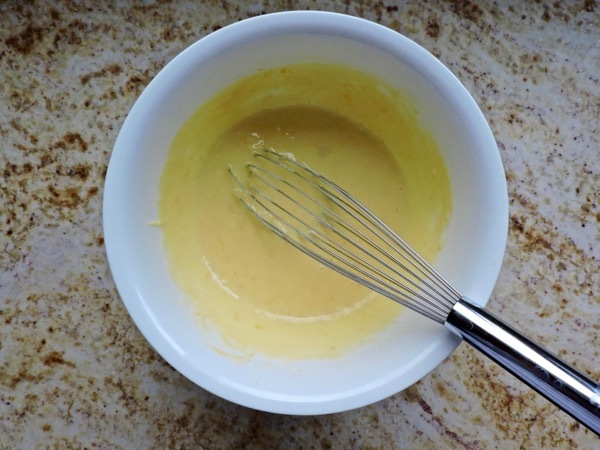 Whisk together the condensed milk, egg yolks, cream, lemon zest, and salt in bowl until fully combined. 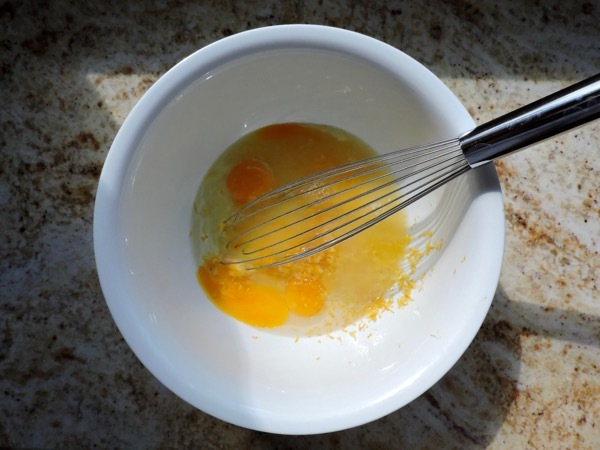 Whisk in the lemon juice until fully incorporated. 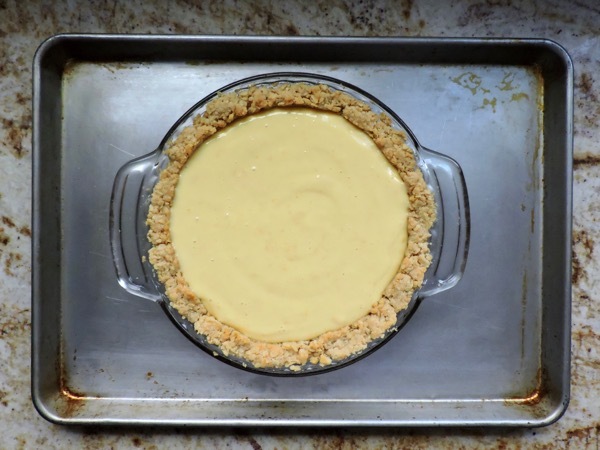 With the pie plate still on sheet, pour the filling into baked crust (note: the crust needn’t be cool). Bake the pie until the edges are beginning to set but center still jiggles when shaken, about 15 to 17 minutes. Place the pie on a wire rack and cool completely. 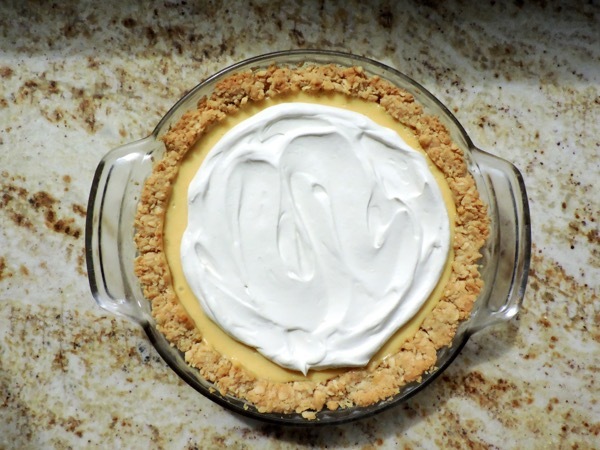 Cover and refrigerate the pie until fully chilled, about 4 hours or overnight. 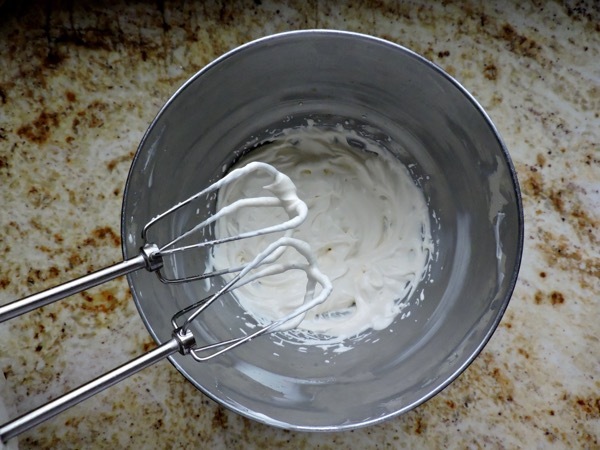 With an electric mixer whip the cream, sugar, and vanilla until stiff peaks form. 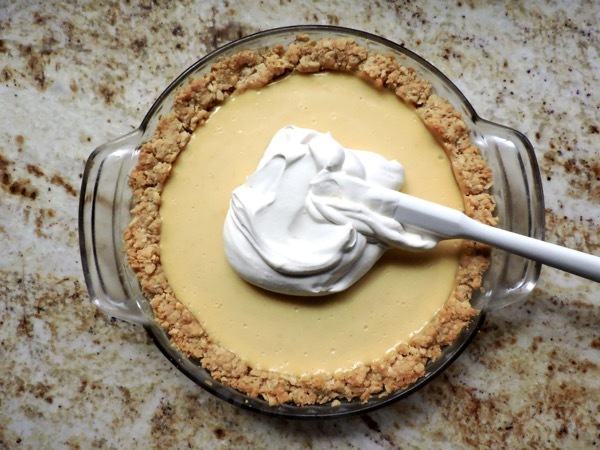 Right before serving, top the pie with the whipped cream. 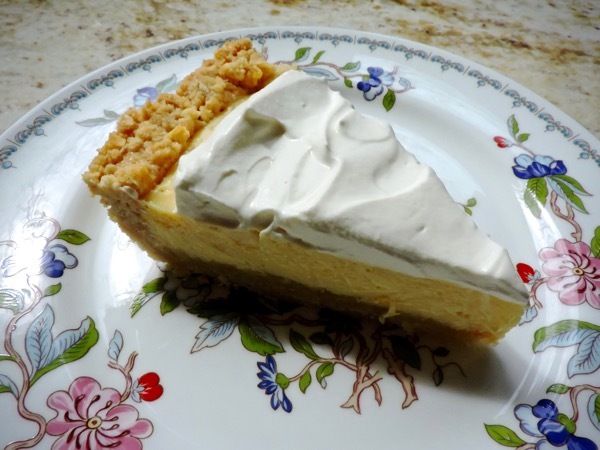 Spread the whipped cream almost to the edge of the pie. 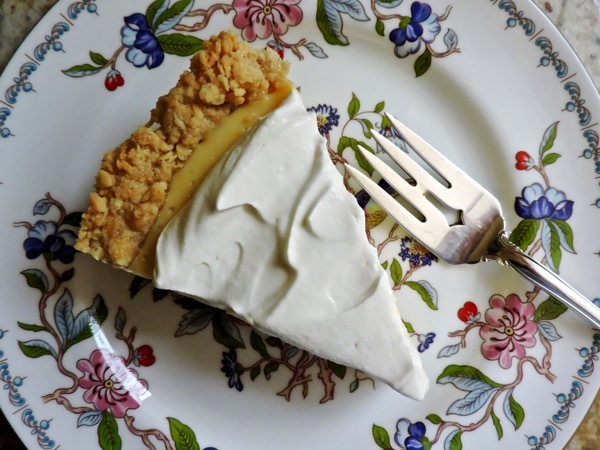 Everyone is going to want a slice of this sunshine.